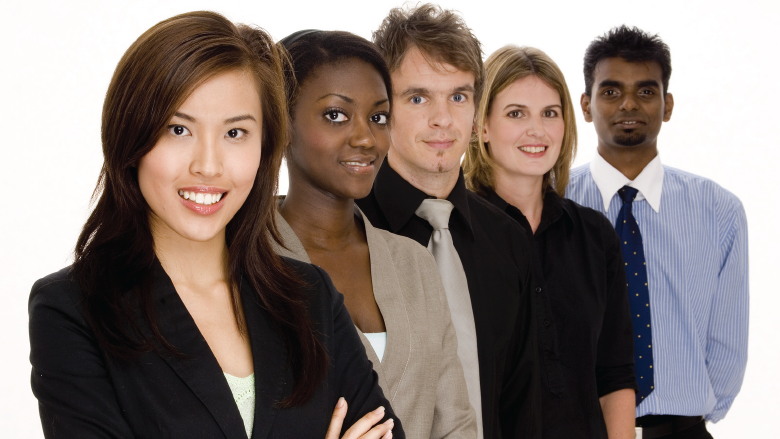 The AFP-WNY Chapter invites local young professional colleagues to apply for an opportunity to join our chapter as new members, at no cost to them or their organization. Through a limited annual scholarship program, the AFP WNY Chapter will award up to ten scholarships for first-time Young Professional members. 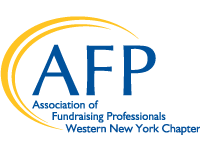 If you are a young professional, or have a colleague who meets the criteria, please return completed applications by Friday, April 19, 2019 to Kathryn Washburn Main, Chapter Manager at afpwny@afpwnychapter.org. Email Kathryn Washburn Main Chapter Manager at afpwny@afpwnychapter.org or Michael Benzin, VP of Chapter Membership at mike@nfradioreading.org. Winners of the AFP-WNY Young Professional Scholarship will receive a one-time, one-year membership and all the benefits it entails. Selection of scholarship winners will be based on strategic membership initiatives. 1. To attend the Member Meet and Greet (tentatively May 2019) if available. 2. To join an AFP WNY Chapter committee. Conference calling will be available if needed. Members from outside the immediate Buffalo area are encouraged to participate. 3. To participate in the 2019-2020 cycle of the Mentoring Partnership Program.